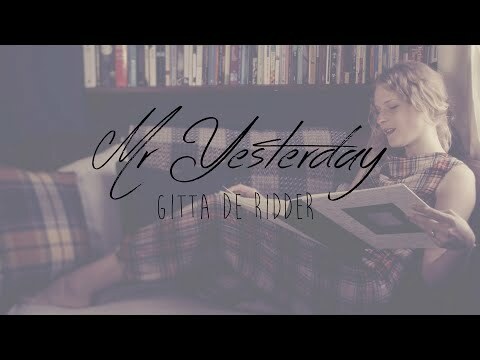 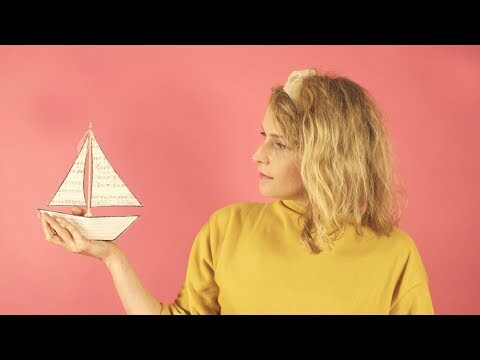 Dutch-English singer and songwriter Gitta de Ridder draws the listener into a world full of atmosphere and feeling. 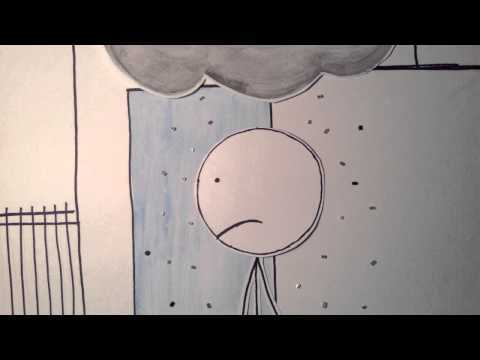 Feelings of joy, sadness and wonder. 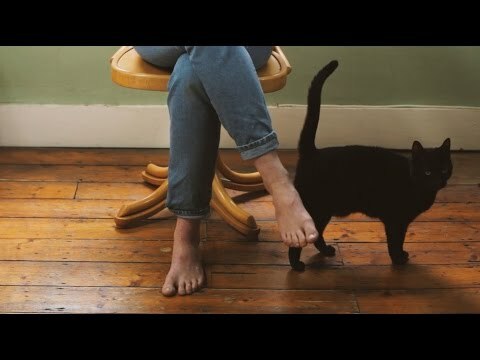 Stories, thoughts, dreams, hopes, and all that lies between wrapped up in a blanket of indie folk acoustic guitar sounds and beautiful melodies.